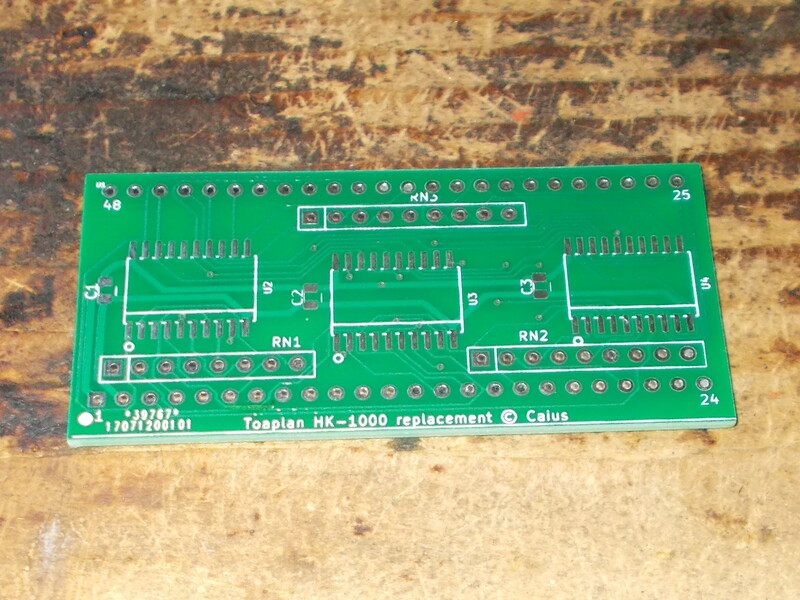 If this custom goes bad (like it happens very often especially on first revision) you will be no longer able to fully control the two players and in the worst of cases the board will be stuck on a TILT message.The only option could be find a donor board but we are speaking of valuable PCBs even if faulty.So some kind of replacement was needed. 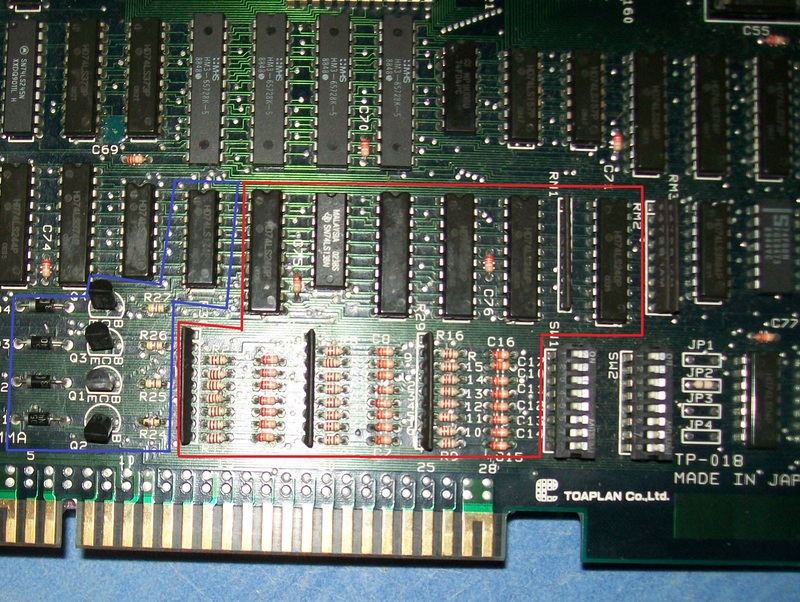 Two strips of 24 pins male rounded machine-tooled pin header with 2.54mm of pitch.The corresponding female ones must be used on the arcade PCB. 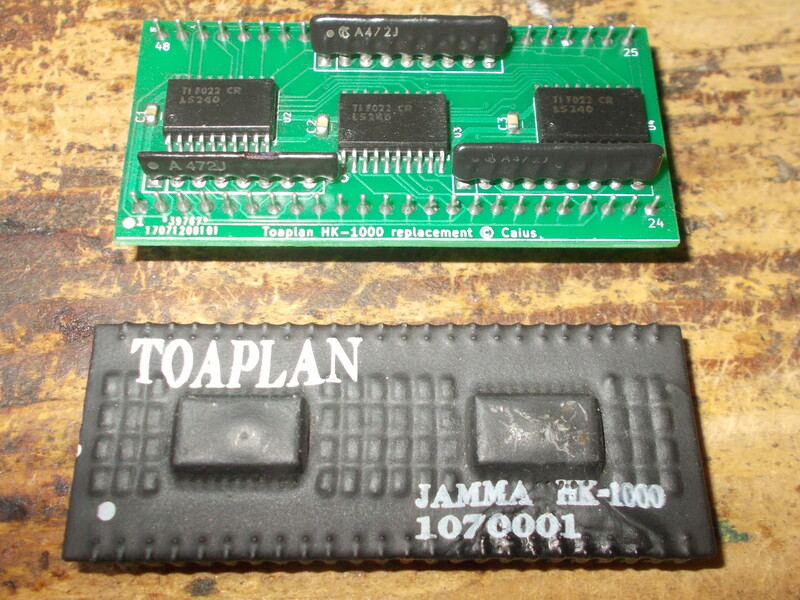 As said, this is not a 1:1 reproduction of original part since coin counters/lockouts handling has been not implemented for now but it’s enough to salveage your faulty boards from uselessness.Stay tuned for the next reproduction project! Excellent work – very nice! Will you sell them? Keep up the excellent work…the arcade community appreciate it a lot. 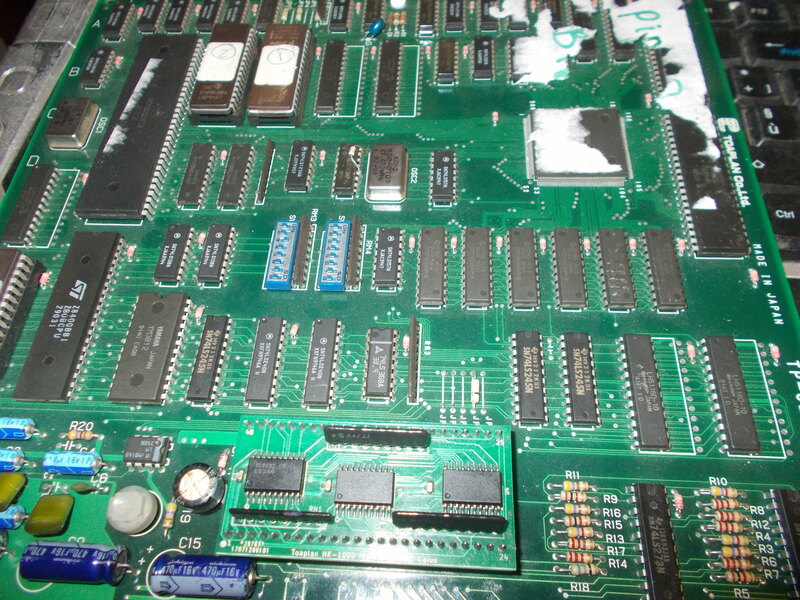 Thanks.It’s not really a commercial project but I could sell the left bare PCBs at least if someone need them. Great write up. There are a lot of simpler customs that would benefit from this open source treatment. 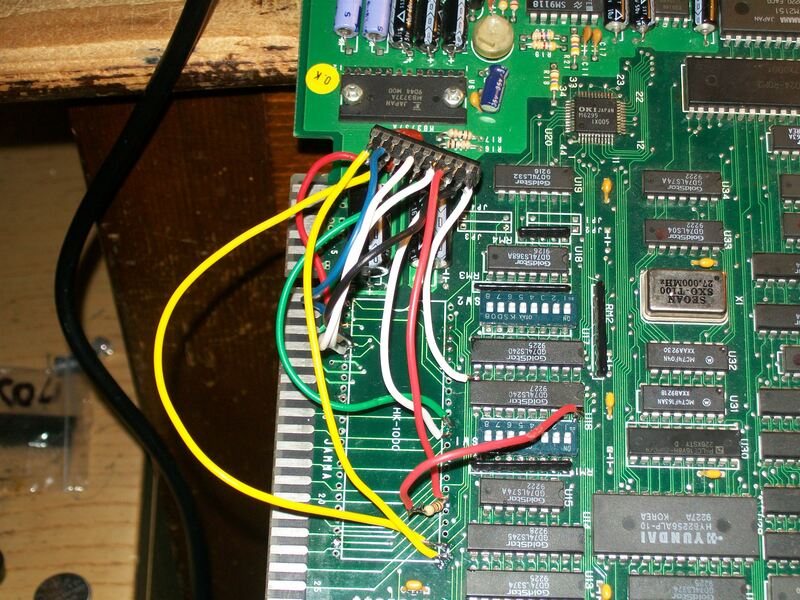 I’m guessing the sega 315-5242 colour encoder is another. 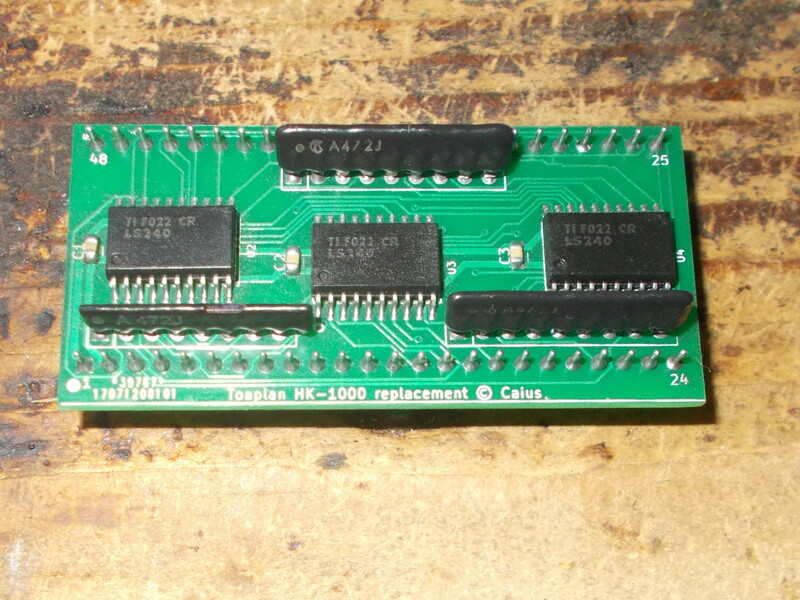 Thanks.I never dealt with the Sega ‘315-5242’ but it doesn’t seem complex.By the way, the next custom on reproduction list a “little” color DAC. Awesome. 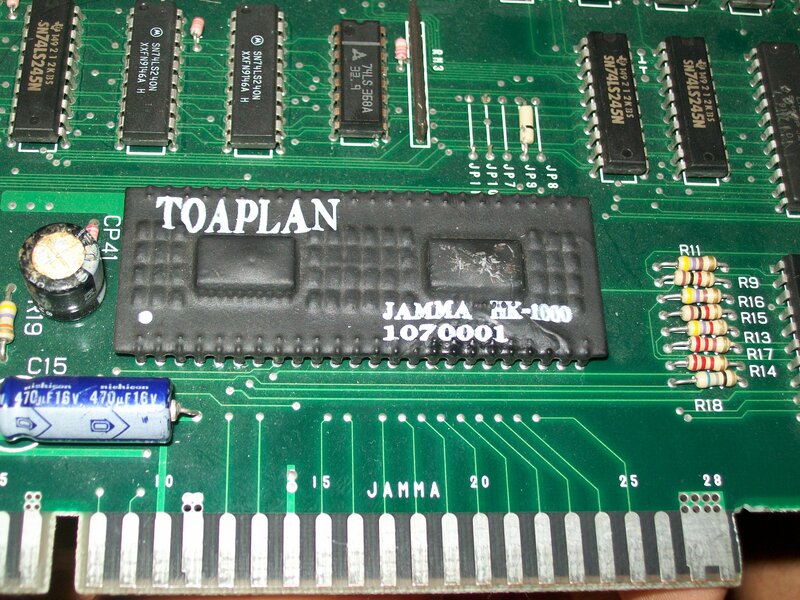 Yeah, it’s great to see you helping save PCBs for the future. I think we’re hitting the point in time now where a lot of custom components are going to start failing. 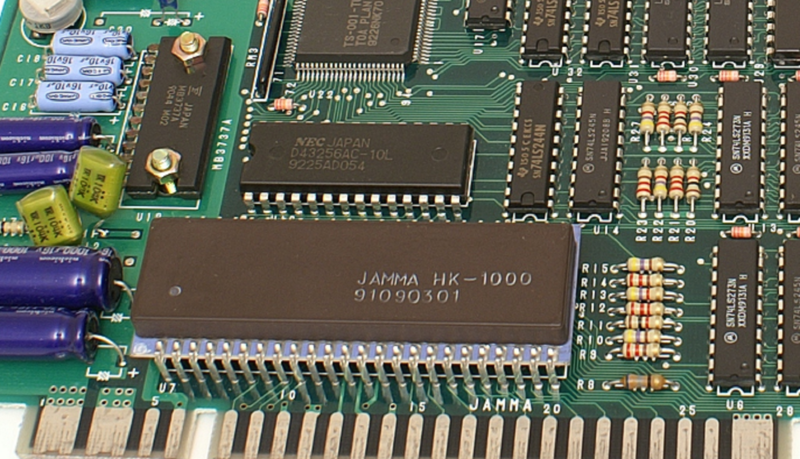 Will you publish the PCB files on this site so that people can make up boards if they want to?